* "Robinson's brilliantly designed acrylic paintings, done in an earth-tone palette, beautifully enhance DiPucchio’s clever and witty text. His simple, graphic style, reminiscent of M. Sasek, is full of energy and sophistication, and the interplay among type, text and compositions leads to humorous results. Gaston will win hearts, as will his story’s message of belonging and family. A perfect read aloud that will leave them begging for more—an absolute delight." * "DiPucchio's lively, occasionally direct-address text was made to be read aloud. . . . In Robinson's elegant illustrations, the dogs' basic white forms. . . have minimal yet wonderfully expressive facial details. . . . Excellent messages about family, differences, and friendship are implicit. But first, just share and enjoy." "DiPucchio (Crafty Chloe) tells a poignant tale.... DiPucchio’s narrative gets a brilliant boost from Robinson’s (Rain!) savvy stencils and acrylics, which—like Maira Kalman’s designs—simultaneously evoke fingerpaintings and elegant gallery work. Gaston’s charm is a blend of sweetness and style." "Robinson’s naïf paintings are the source of tremendous delight in this story, as Gaston and Antoinette try hard to fit in with both their own and the other’s family. Best of all, and most reassuringly, DiPucchio leaves readers with the message that home is home, even when you don’t look like your brothers and sisters." "A tender exploration of nurture vs. nature. . . . Robinson’s expressive acrylic paintings are bright and bold, yet simple, making masterly use of negative space and contrast. This heartwarming story of family will be a welcome addition to homes and libraries of all types." "[A] joyous tale. The pictures, rendered in simple shapes of warm acrylic colors, are a delight, celebrating each dog's expressive personality. Kids who might feel the odd man out in their own families will take heart from this." 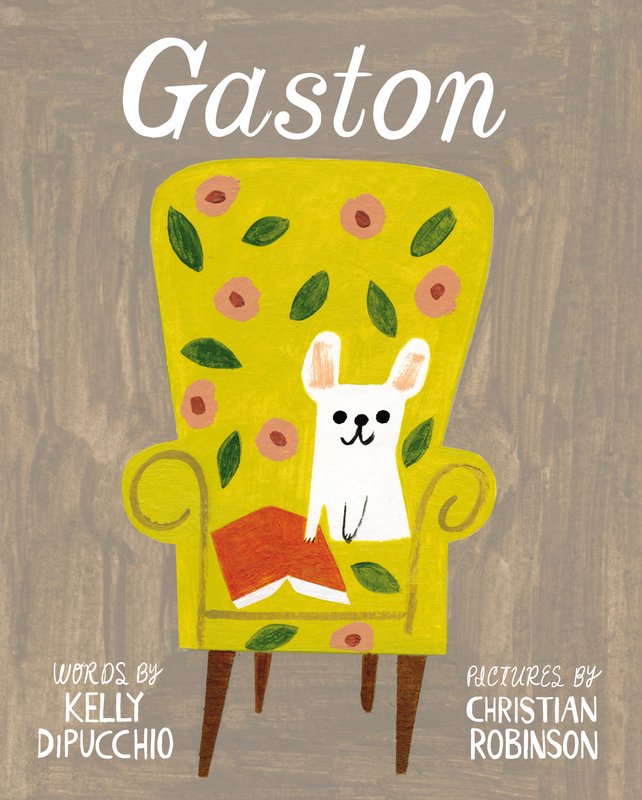 "A case of mistaken identity in two families of the canine variety produces perplexity in "Gaston"...a wonderfully colorful picture book for the younger set. In Kelly DiPucchio's conversational telling, we meet a boisterous puppy whose manners and appearance are not quite so refined as the rest of his poodle family.... In Christian Robinson's stylish, expressive artwork, we see nature and nurture exerting their separate claims on Gaston and little Antoinette, with a cheery conclusion that pays respect to both." * "Kelly DiPucchio (Crafty Chloe; Zombie in Love) and Christian Robinson (Harlem's Little Blackbird) team up for a heartwarming story about how the true sense of belonging comes from the inside, not the outside. . . . This is the story of choosing the home where you feel that you belong, not necessarily where you look like you belong." 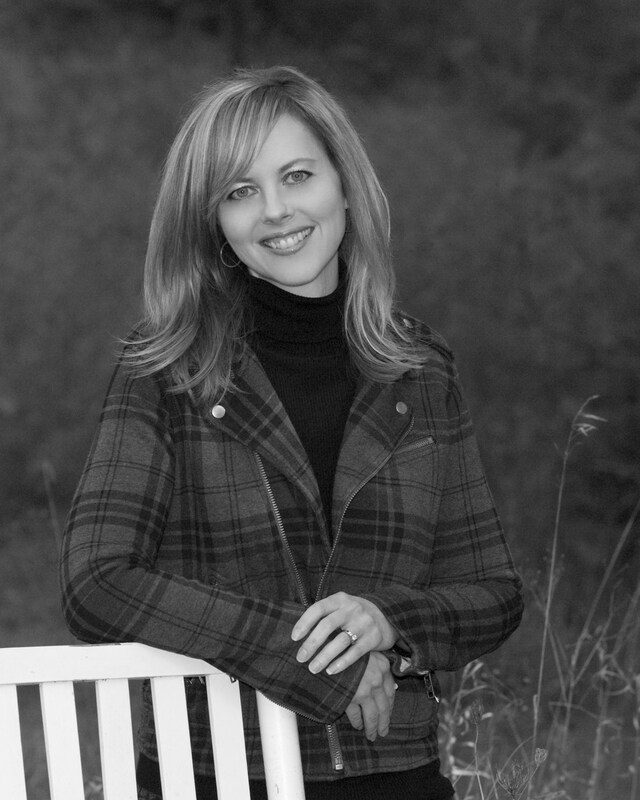 "[A] charming exploration of the deceptiveness of appearances. Robinson’s gorgeous acrylic illustrations evoke Parisian life.... These winking depictions of privileged canine life (for instance, Gaston in a smart neckerchief) convey both humor and haute homeyness, as does DiPucchio’s playful prose, which immediately engages with its tone of familiarity. Useful for a lighthearted look at feelings of not quite fitting in (or even at adoption), this delightful readaloud will have audiences très enchantés, indeed." "Gaston, a bulldog puppy, is the earnest hero of this lively story about acceptance.... The narrator’s invitation to listeners to carefully consider the puppies, plus the abundance of alliteration and the bold acrylic illustrations, make this a dynamic read-aloud.... There are complex ideas here—nature vs. nurture, cultural assimilation into one's family vs. individual identity, and rigid vs. flexible gender roles." ""Mrs. Poodle admired her new puppies," begins "Gaston," written by Kelly DiPucchio. "Fi-Fi, Foo-Foo, Ooh-La-La and Gaston. Would you like to see them again?" Yes, I would, and so will readers, surely, because they are adorable. Christian Robinson’s seductive illustrations are painted in acrylic with a striking palette, visible brush strokes and retro details. The mostly white dogs have expressive features using minimal marks."